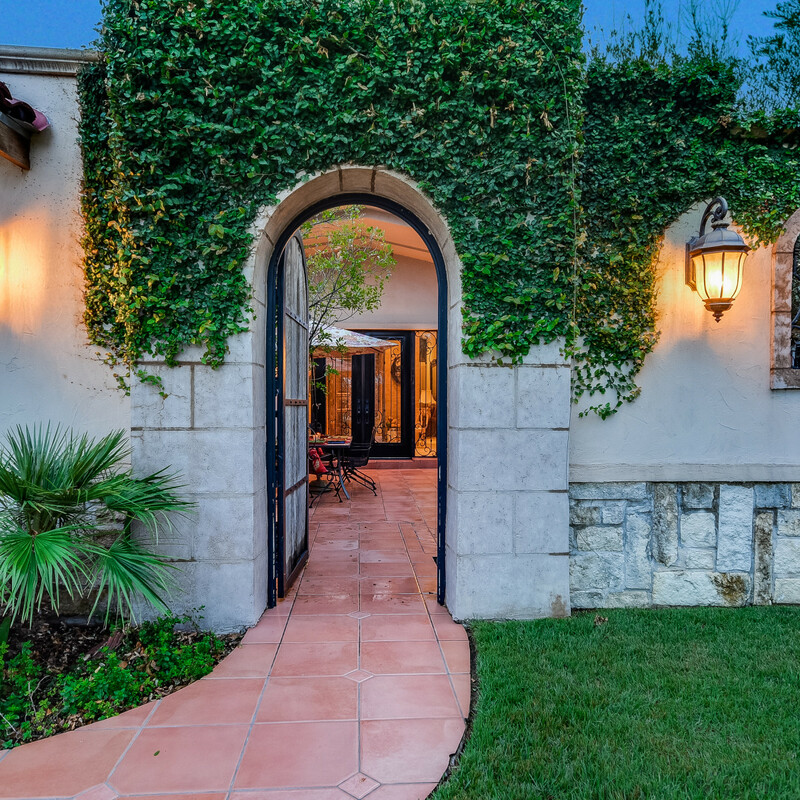 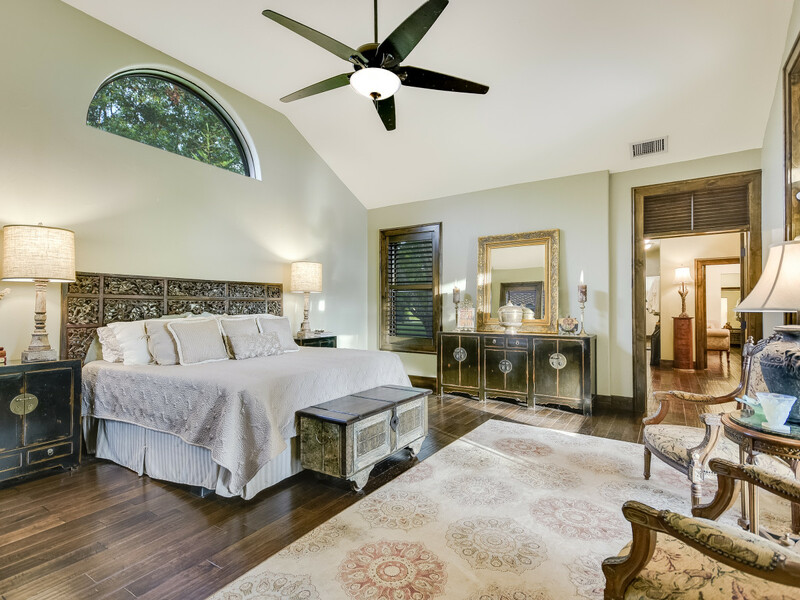 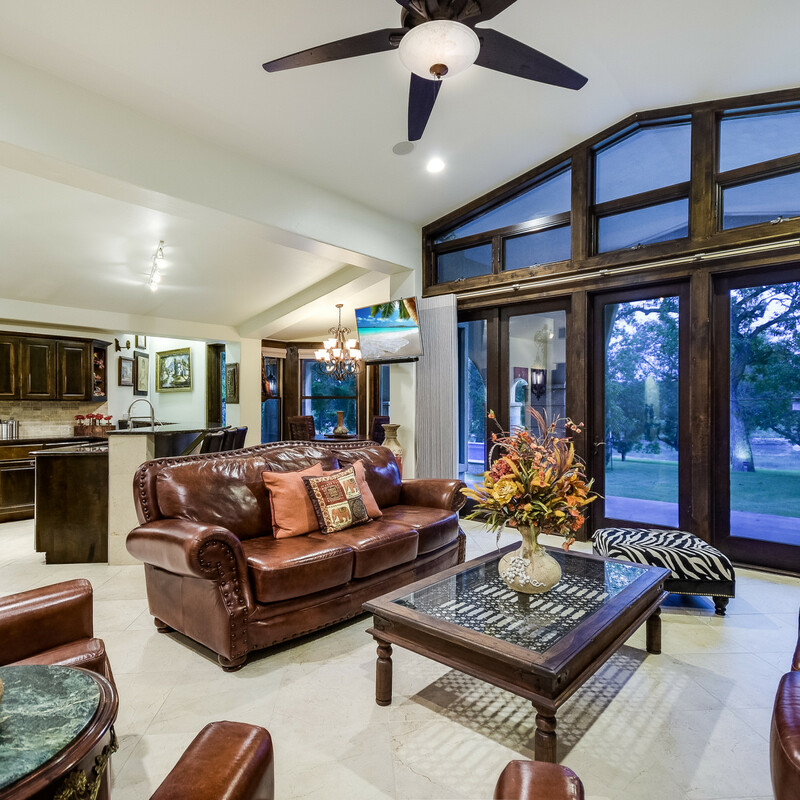 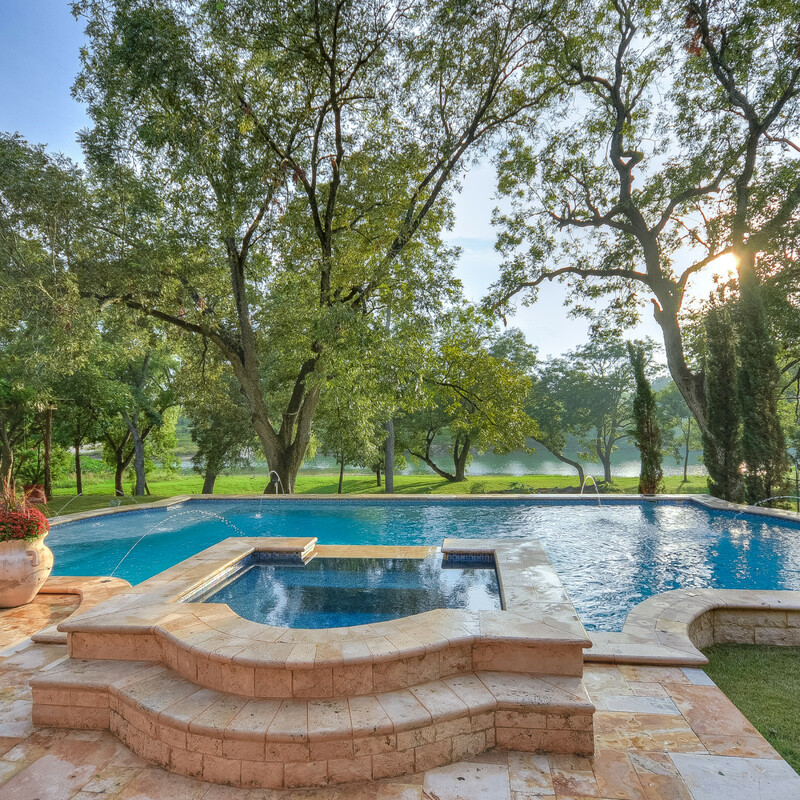 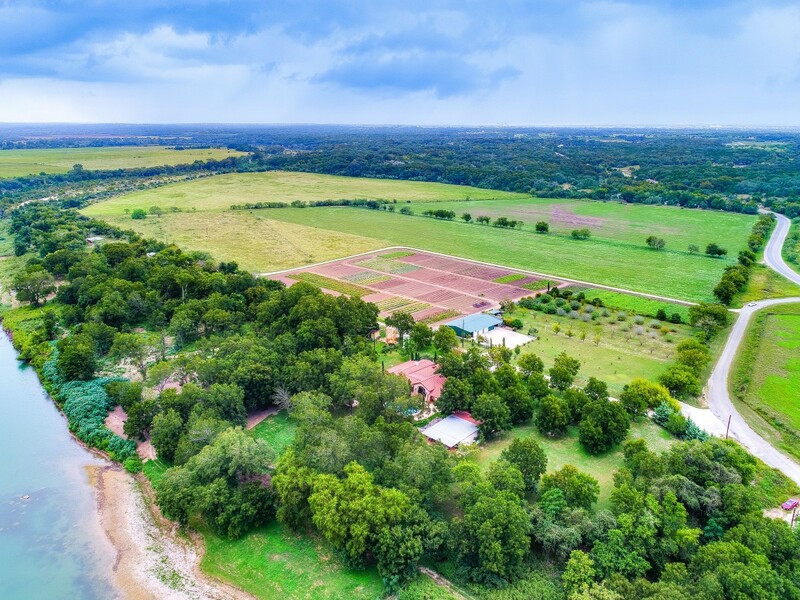 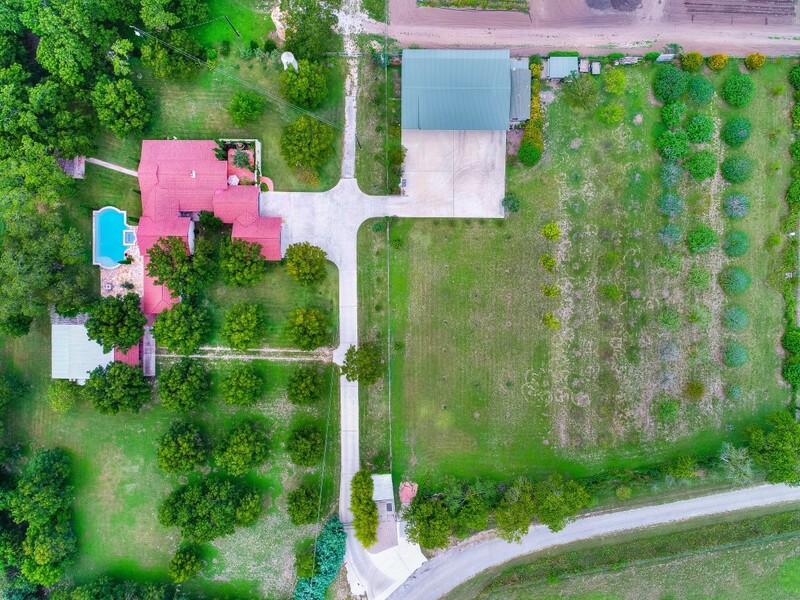 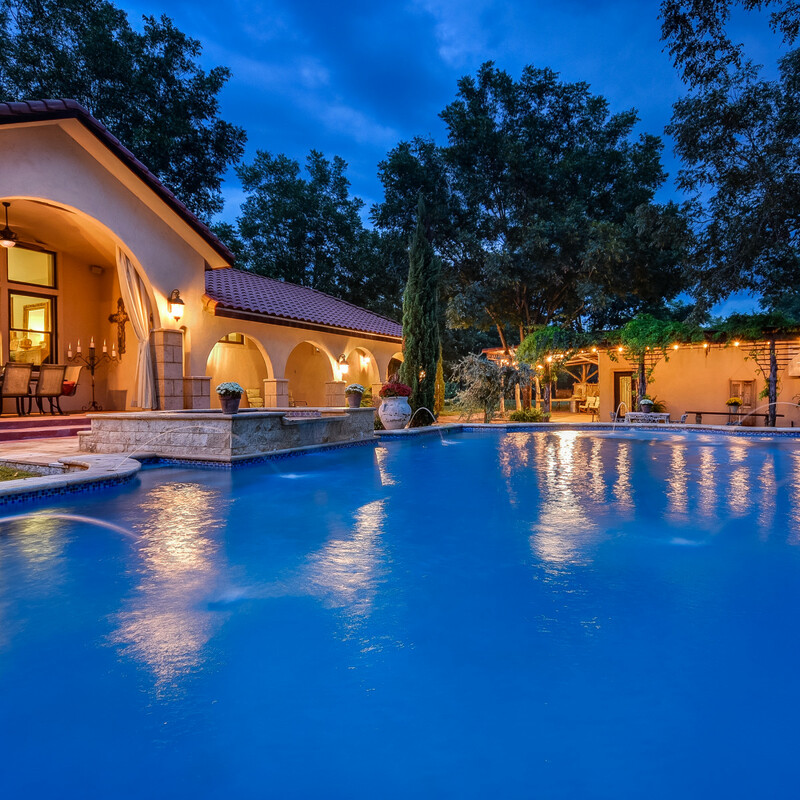 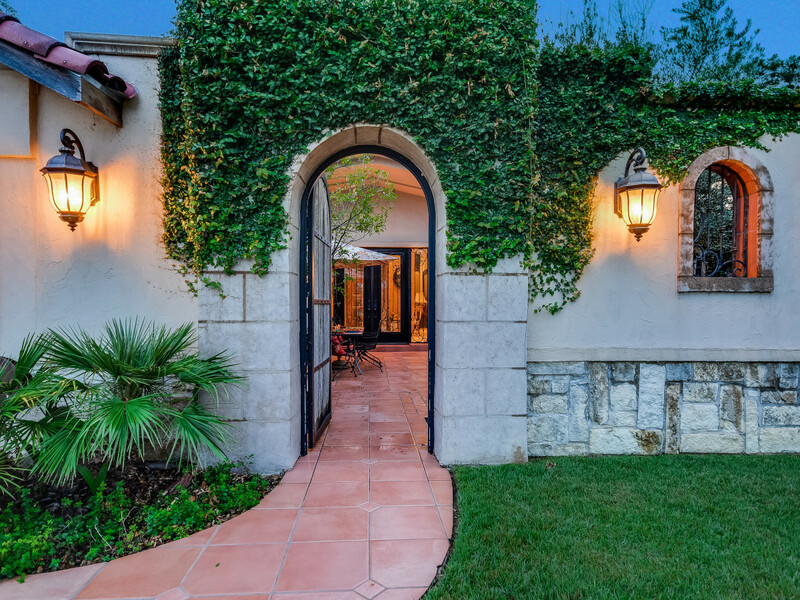 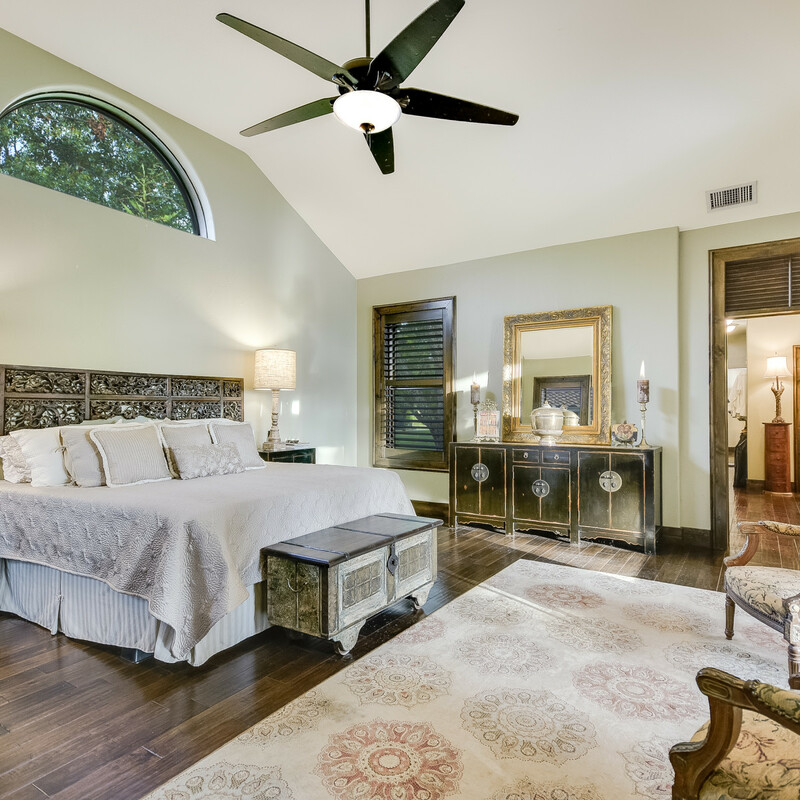 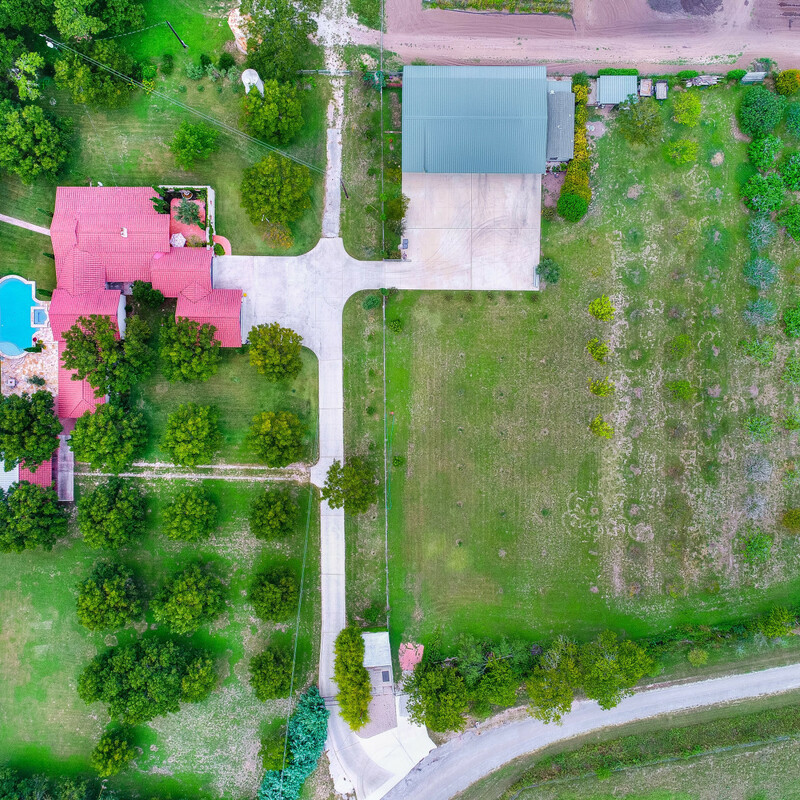 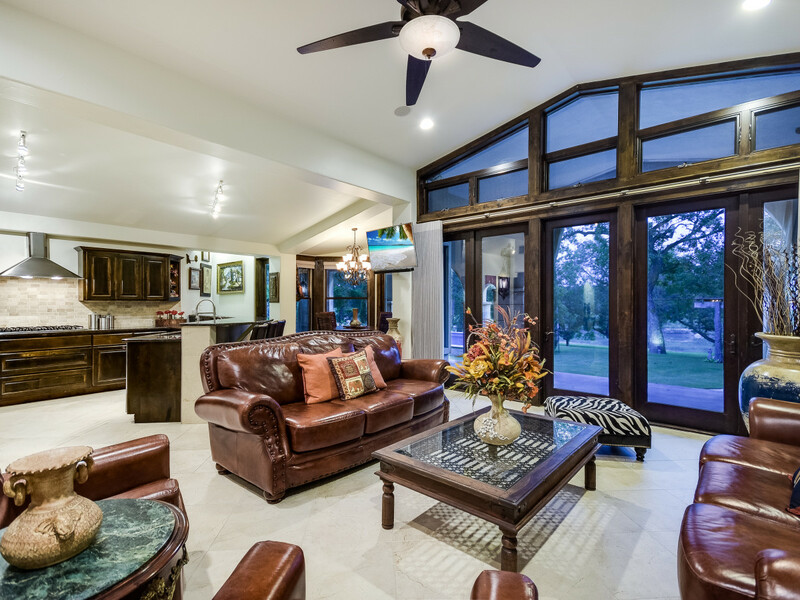 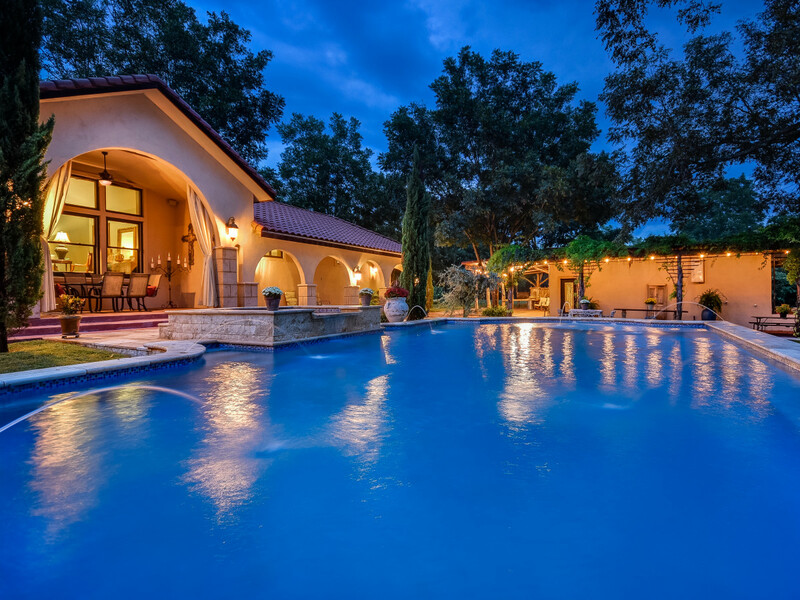 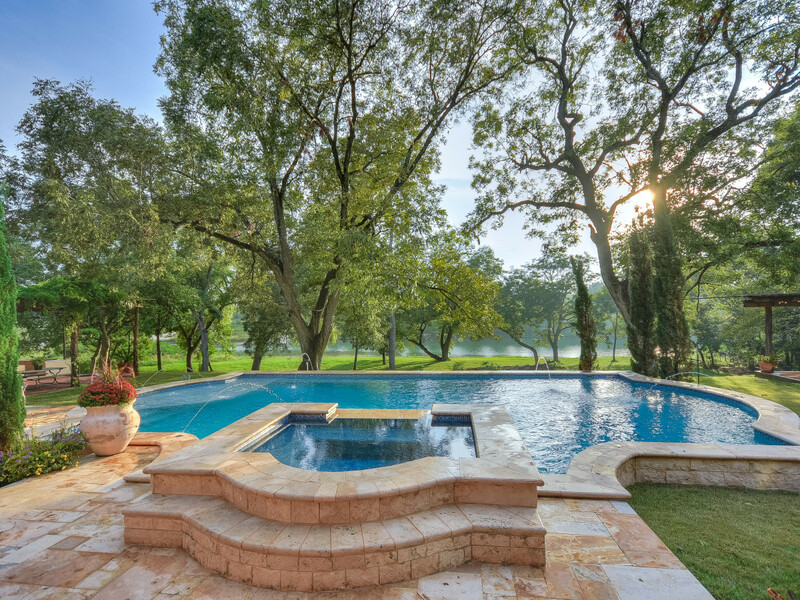 The lowdown: Tranquility and privacy are hallmarks of this Blanco River estate, which is an ideal hybrid of country living and urban luxury. 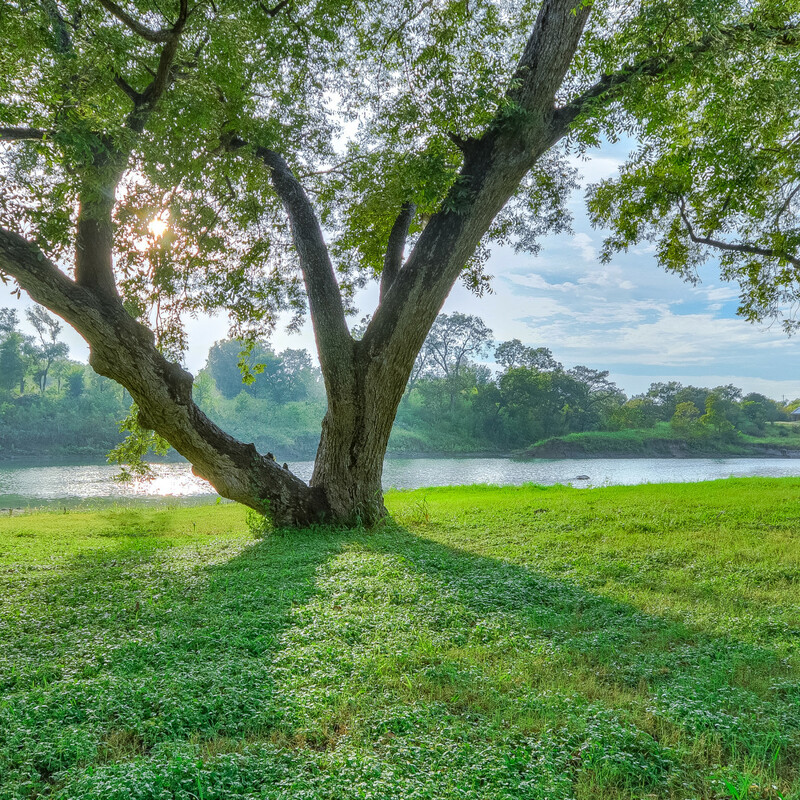 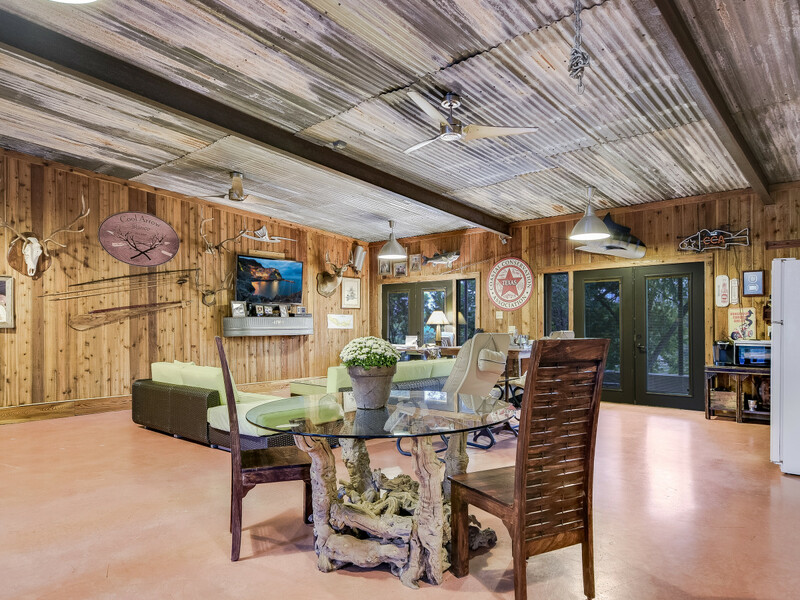 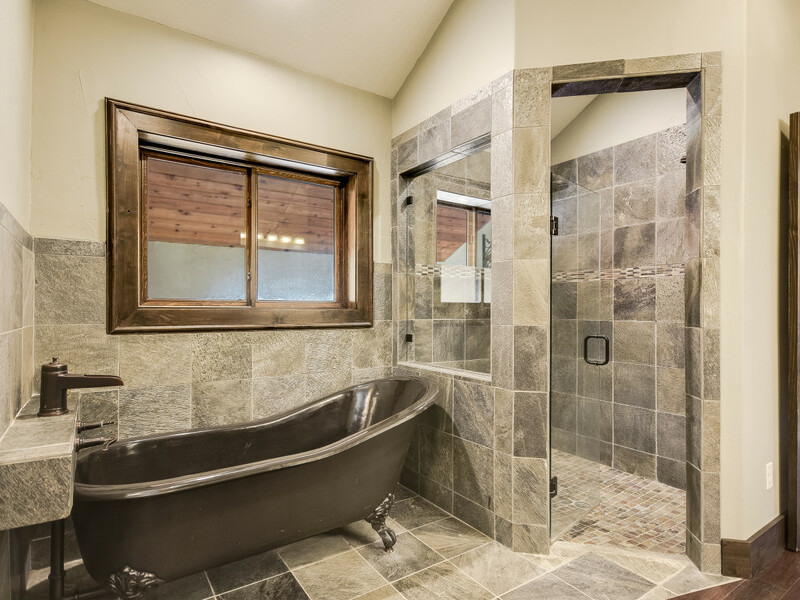 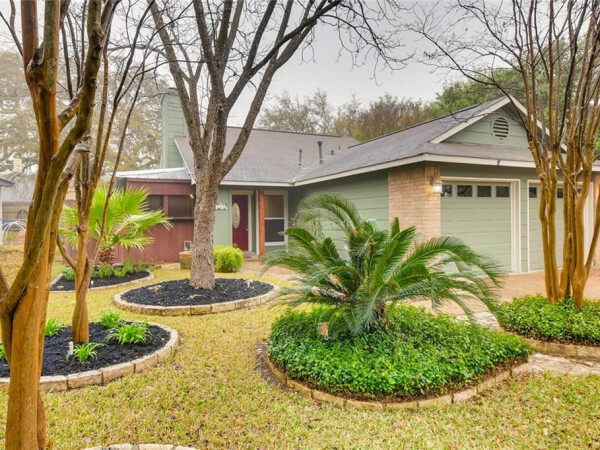 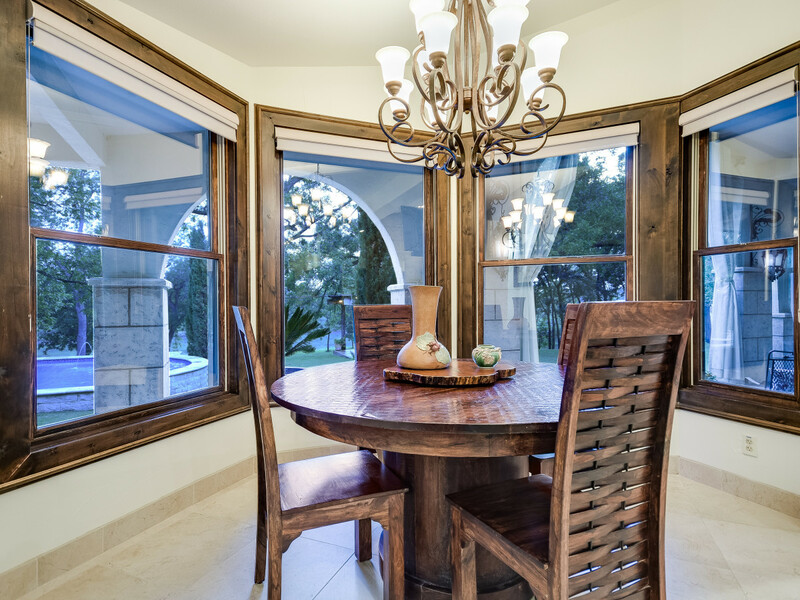 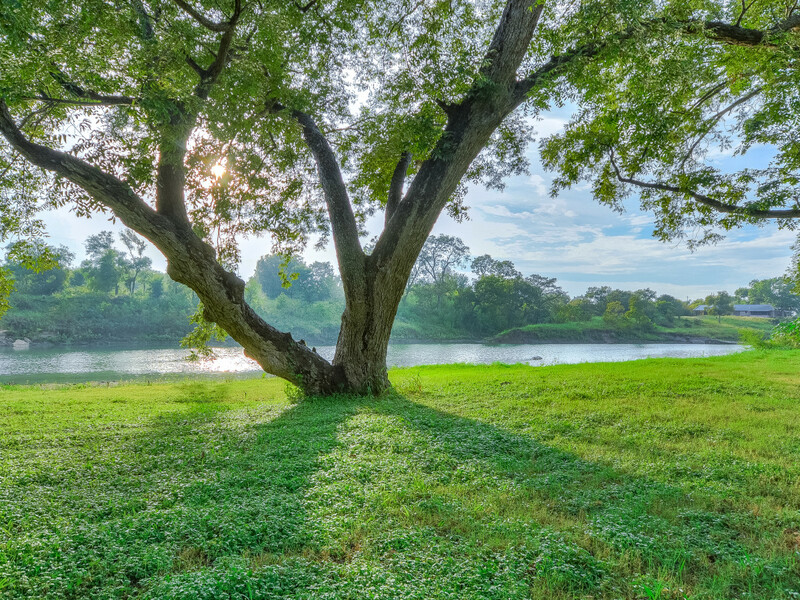 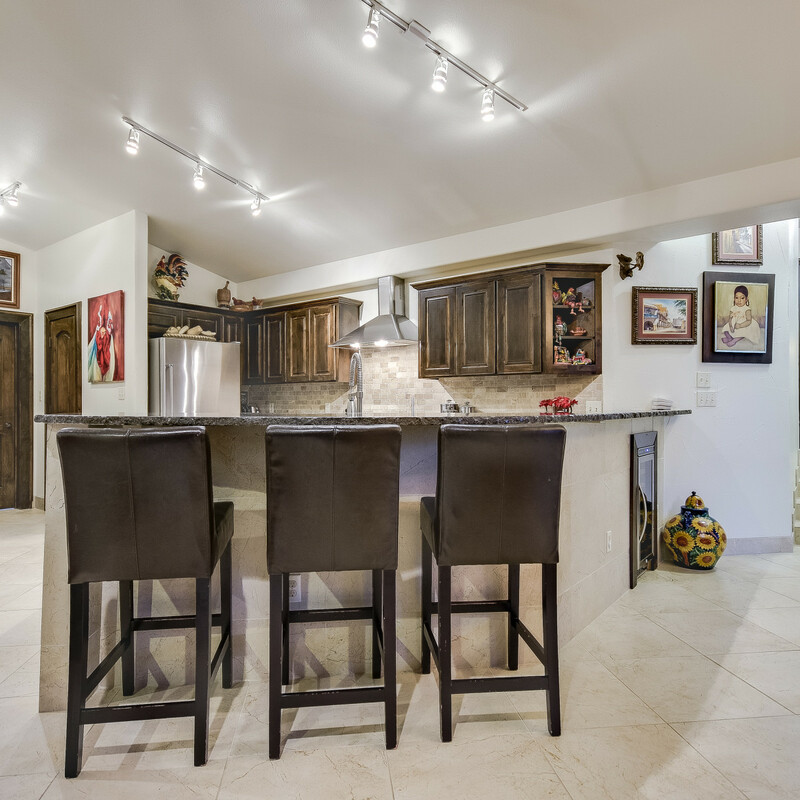 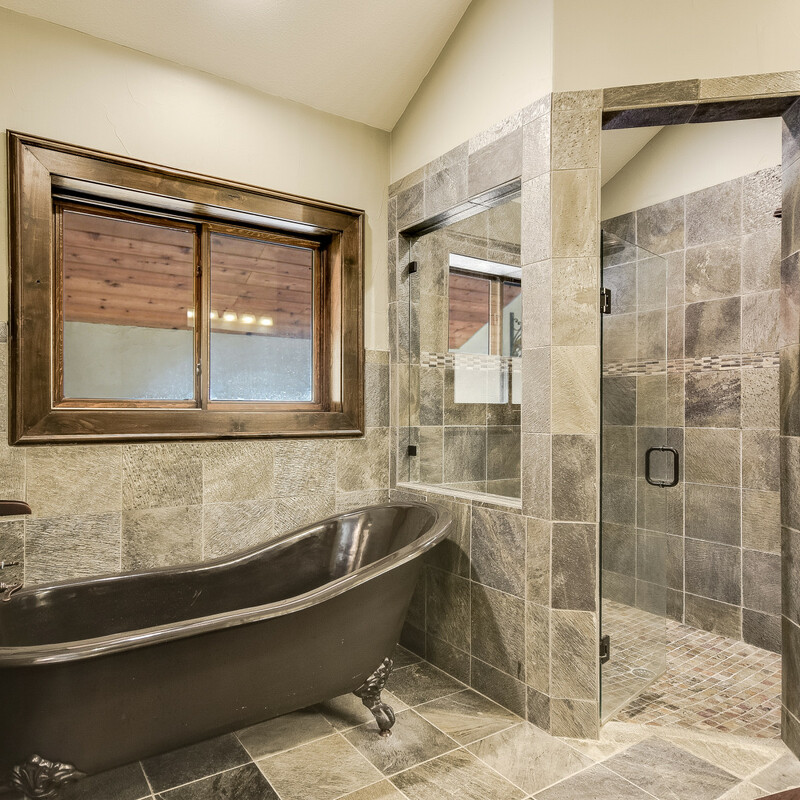 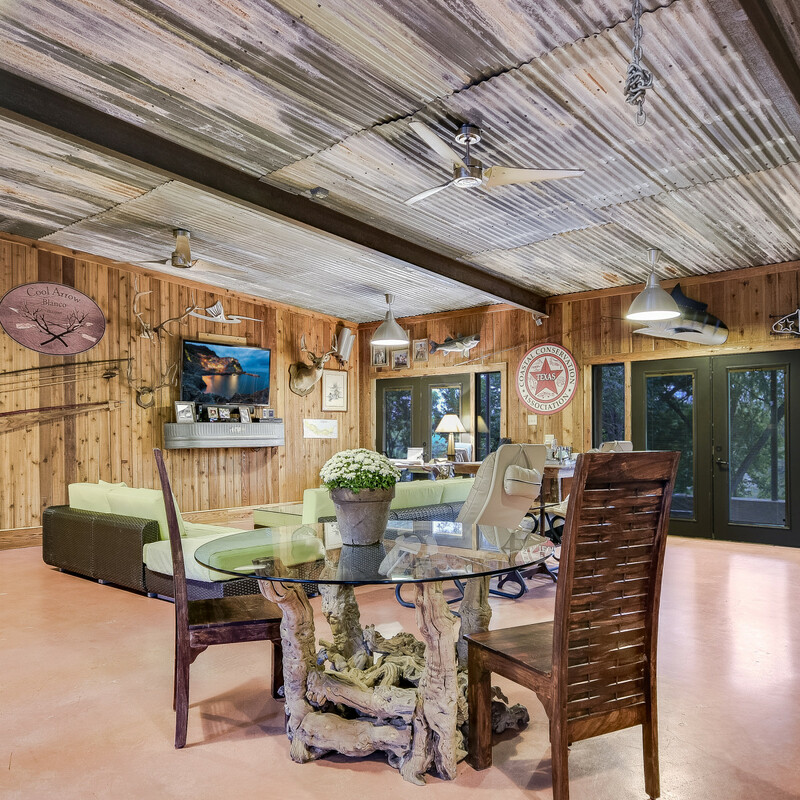 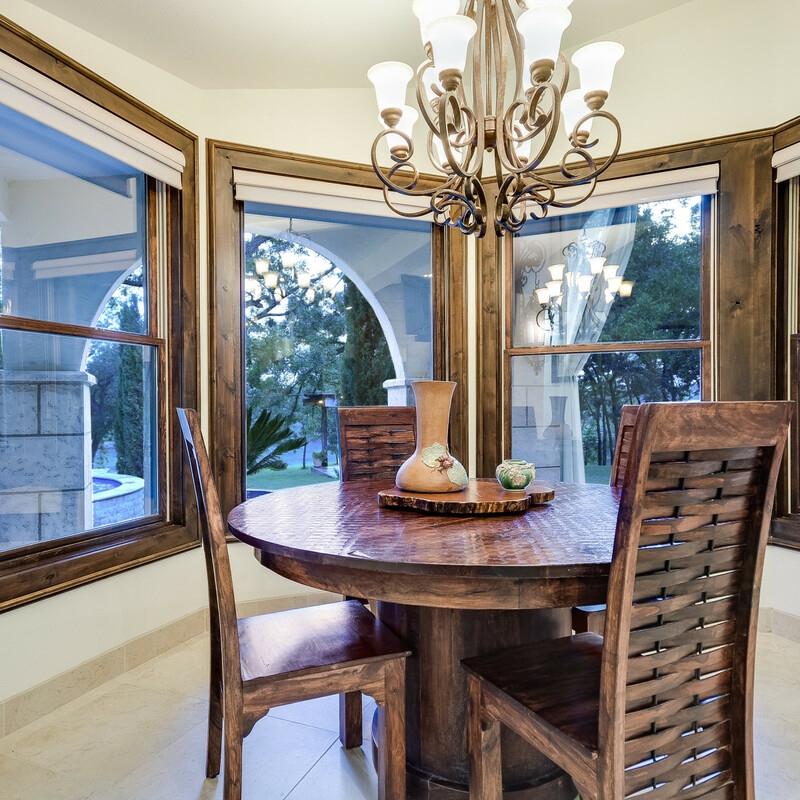 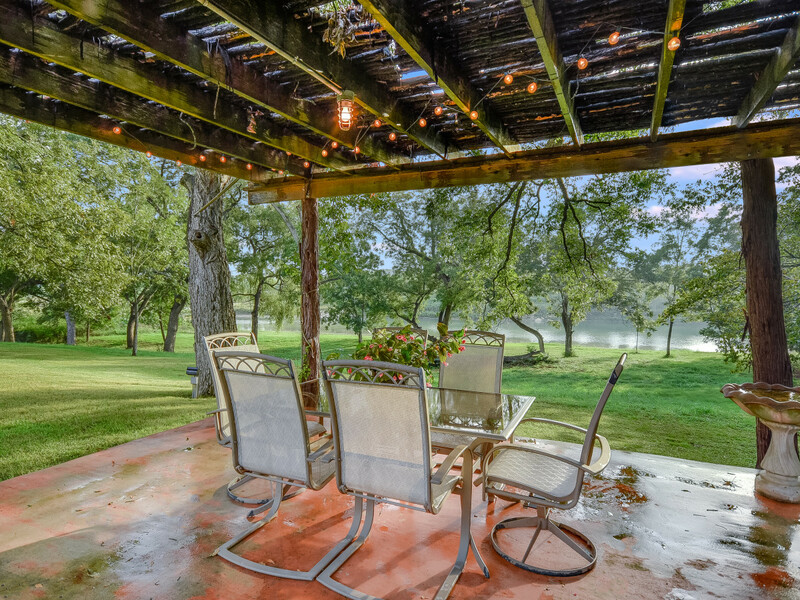 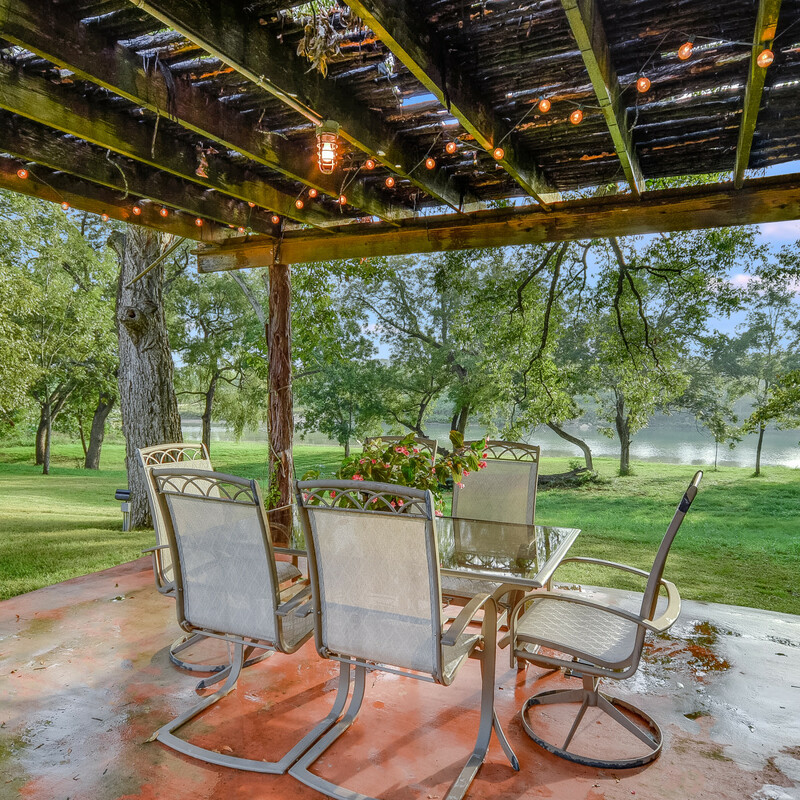 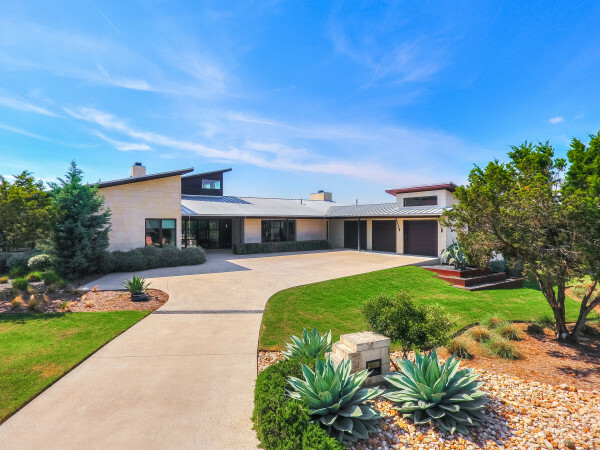 It's unique in its location, just 20 minutes from Austin via I-35, and has two tracts of land that total 3.71 acres. 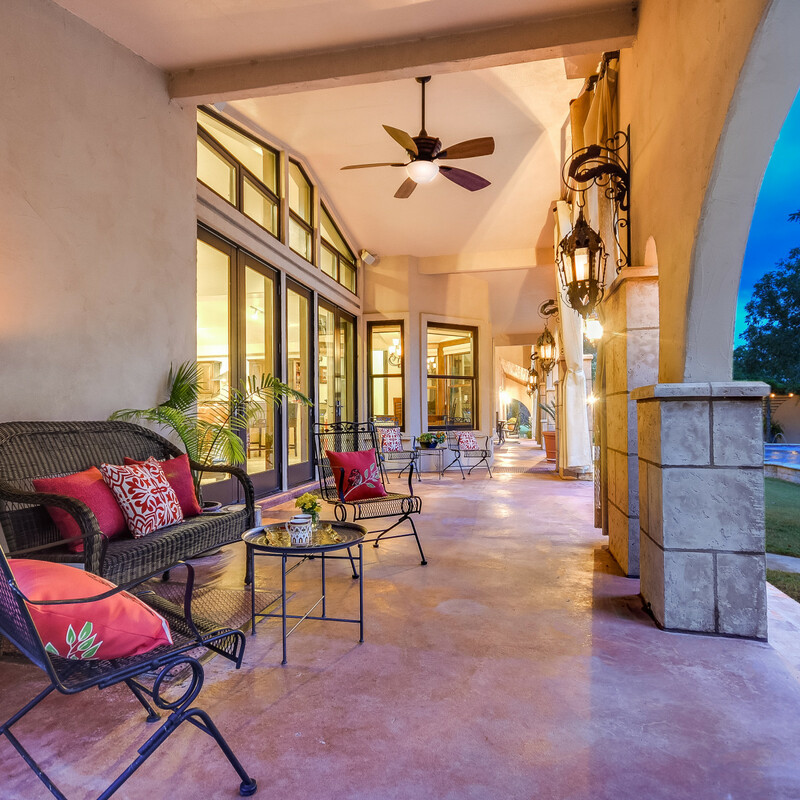 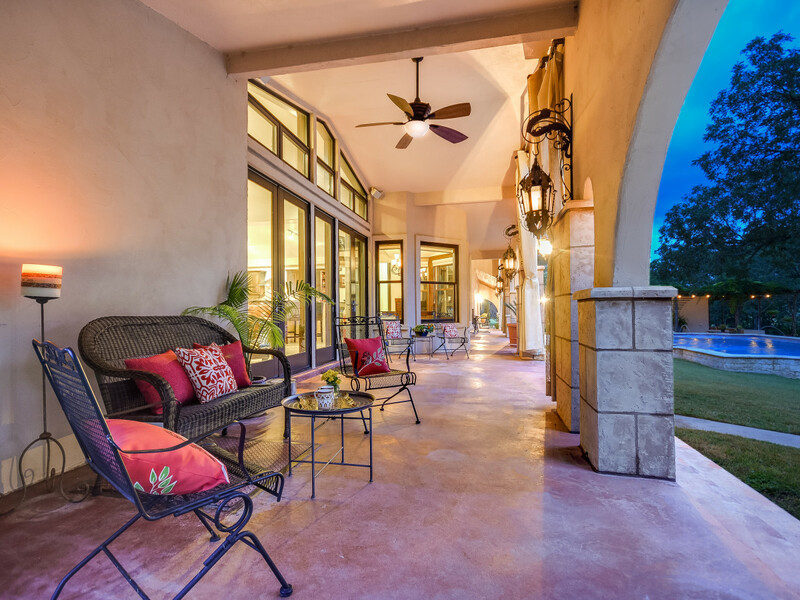 Expect inspiring water views from each of the incomparable outdoor dining, lounging, and entertaining spaces. 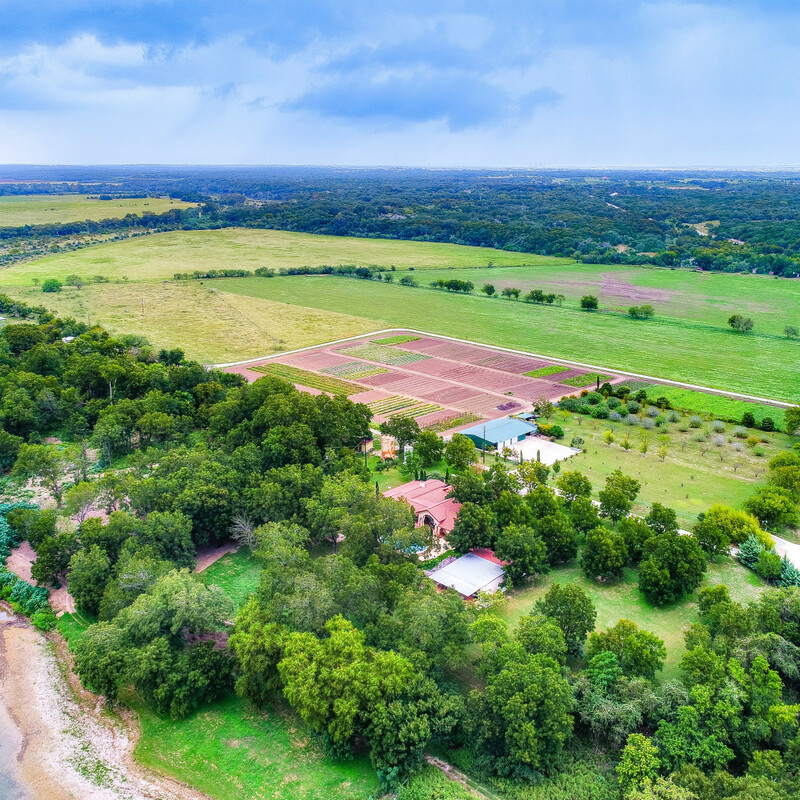 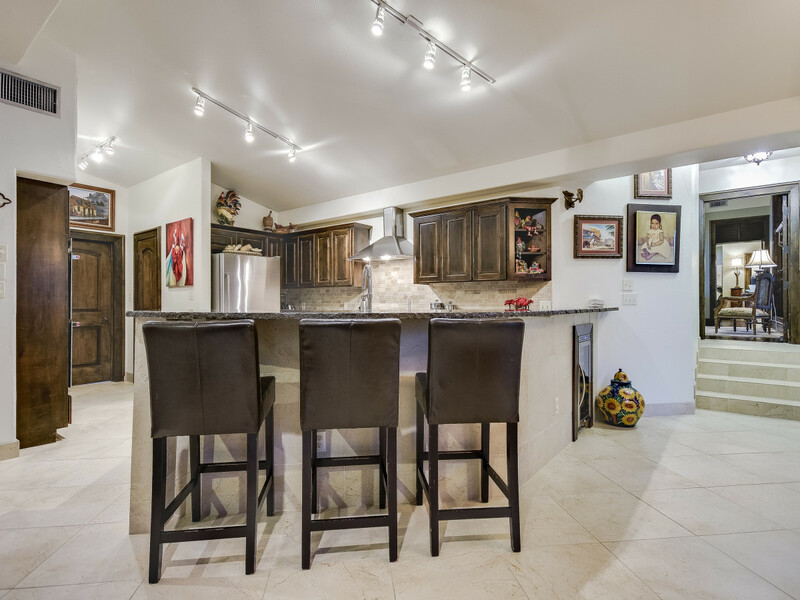 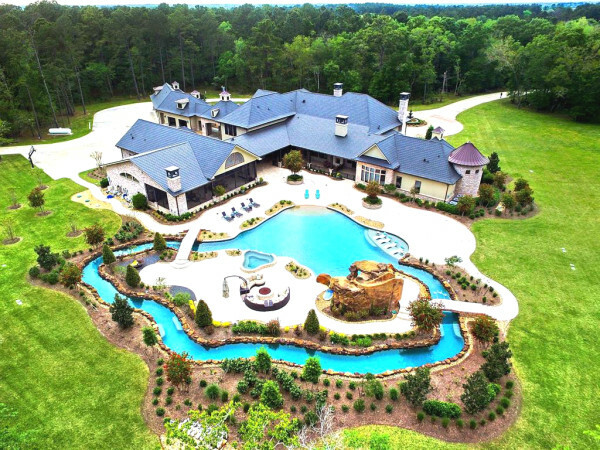 To complete the elegantly remodeled estate, there is also a caretaker's cottage, three-bay barn, RV storage, a four-car garage, an orchard, pool and spa, and a guest house — or party barn, if you prefer.